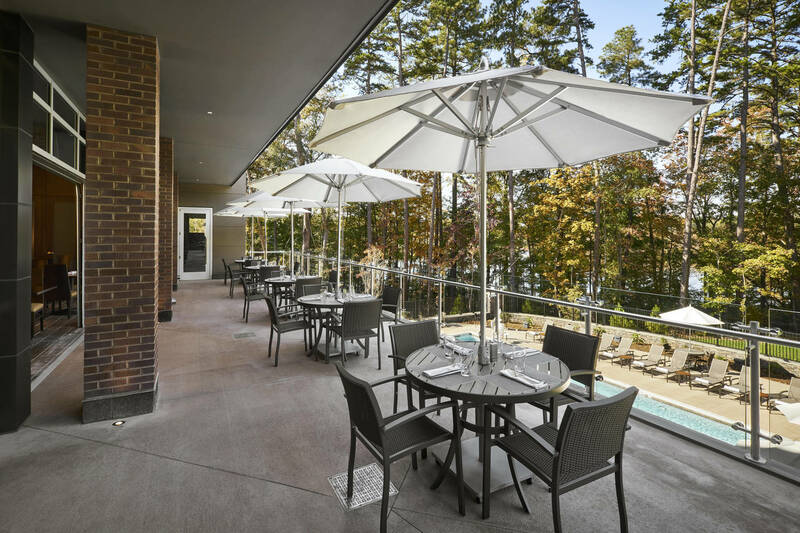 The State View Hotel is built on the shores of Lake Raleigh, offering a one-of-a-kind setting unlike any other Hotel in the city. 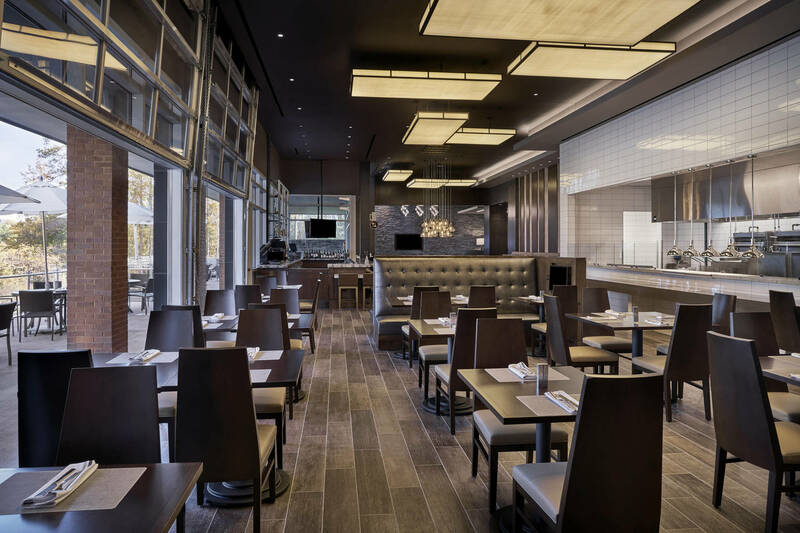 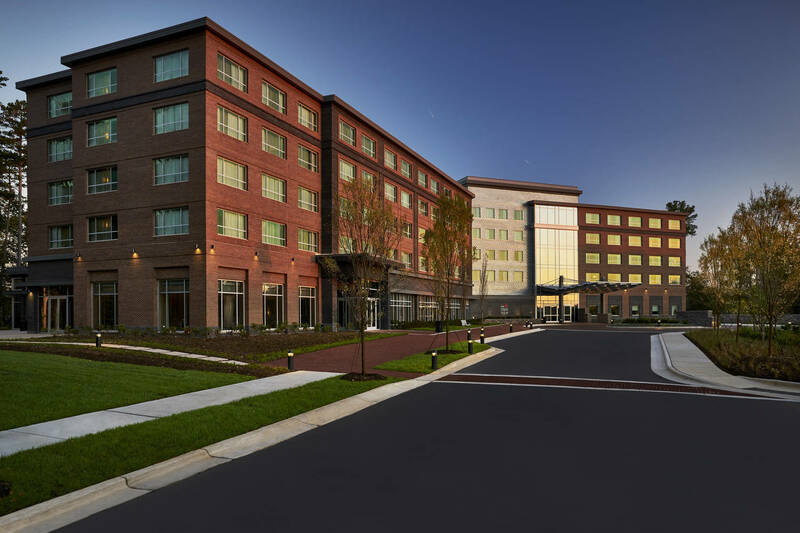 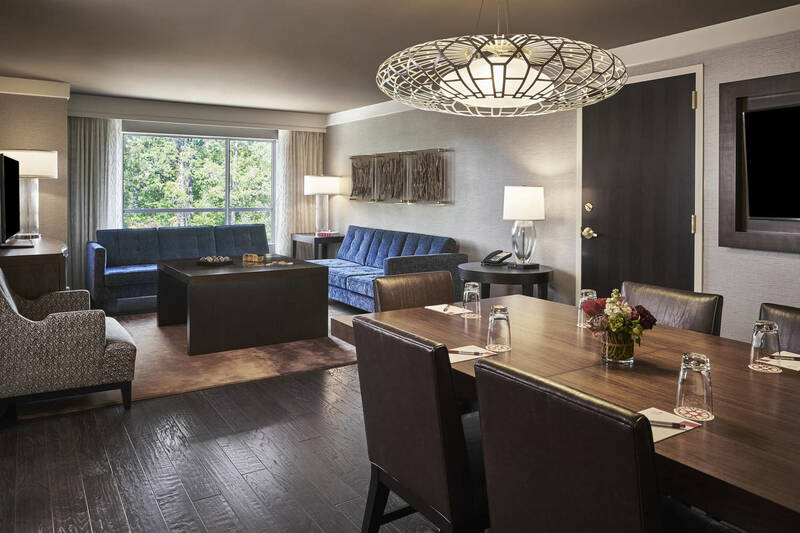 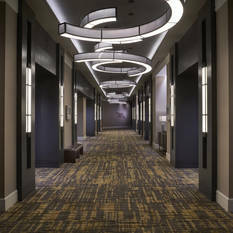 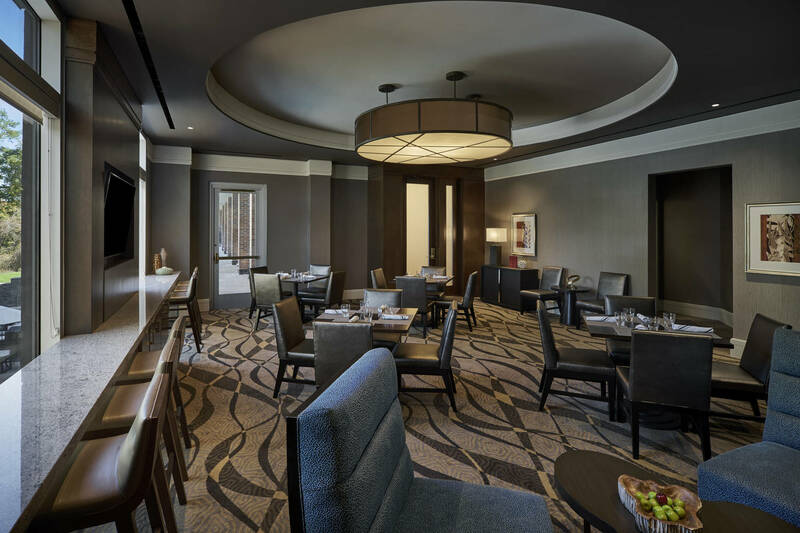 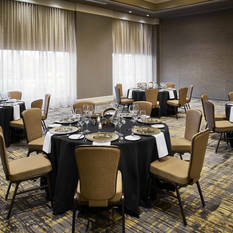 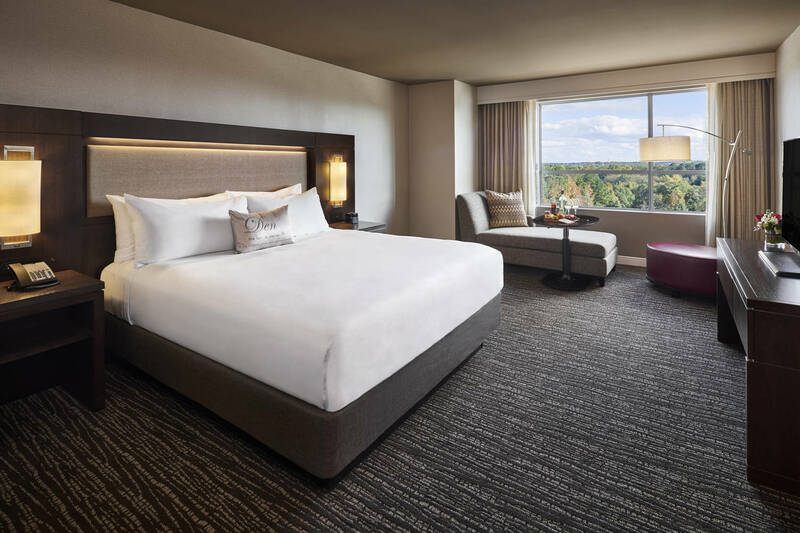 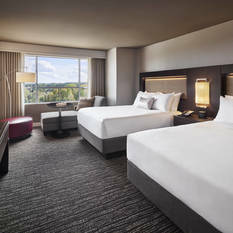 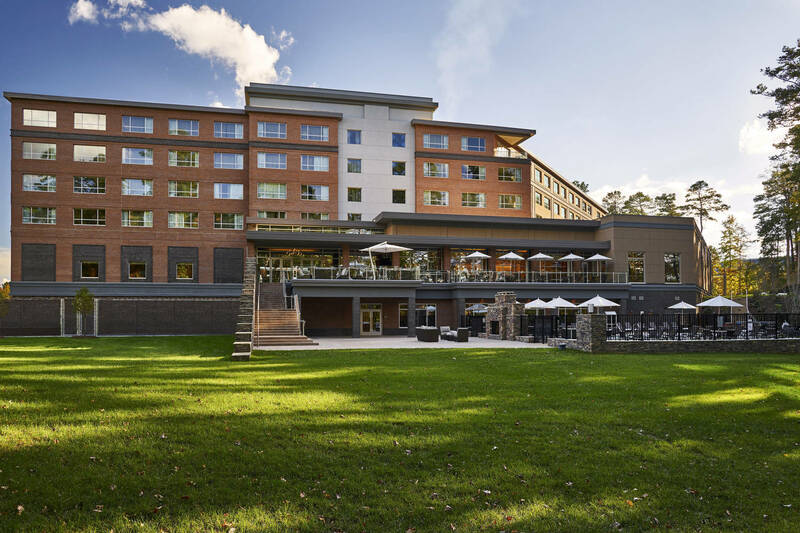 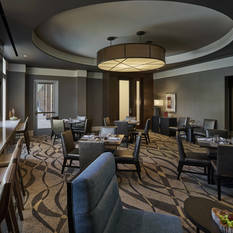 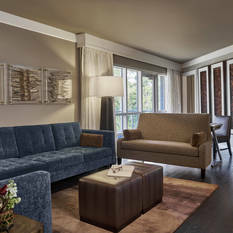 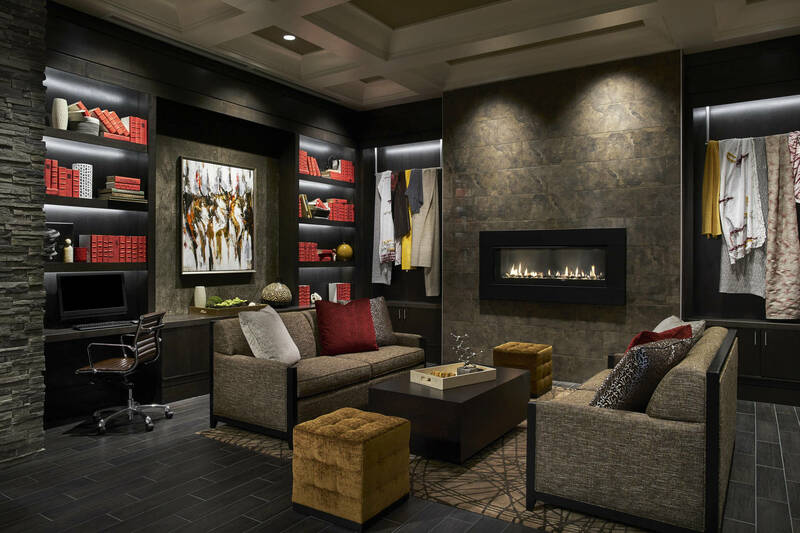 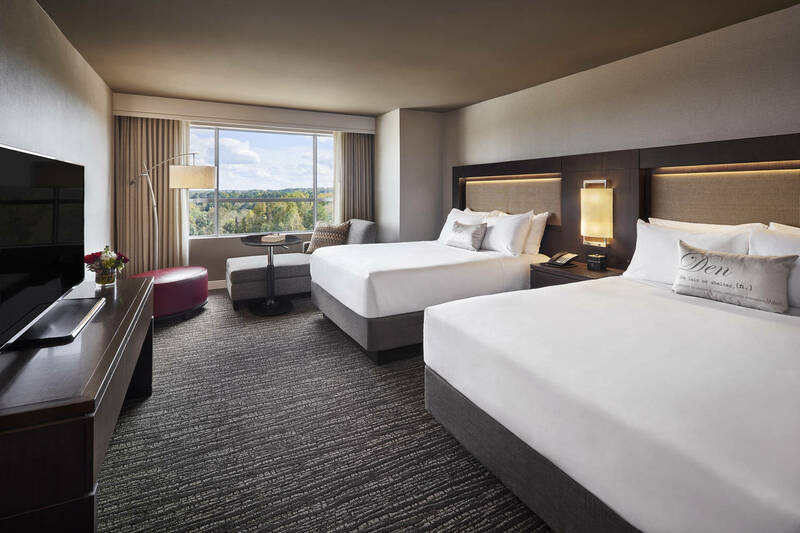 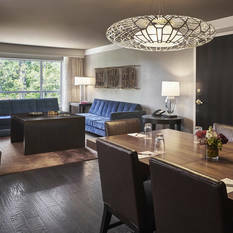 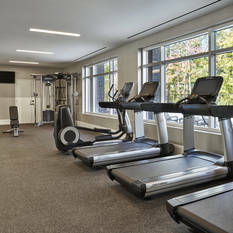 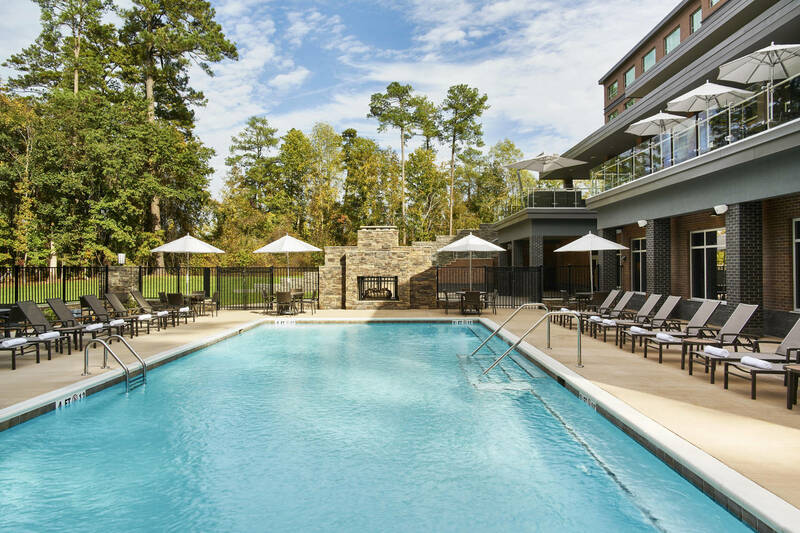 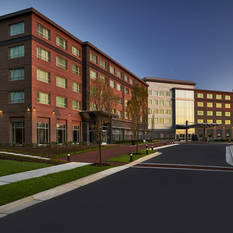 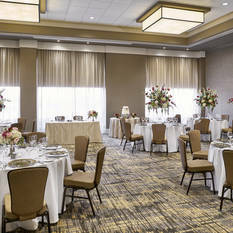 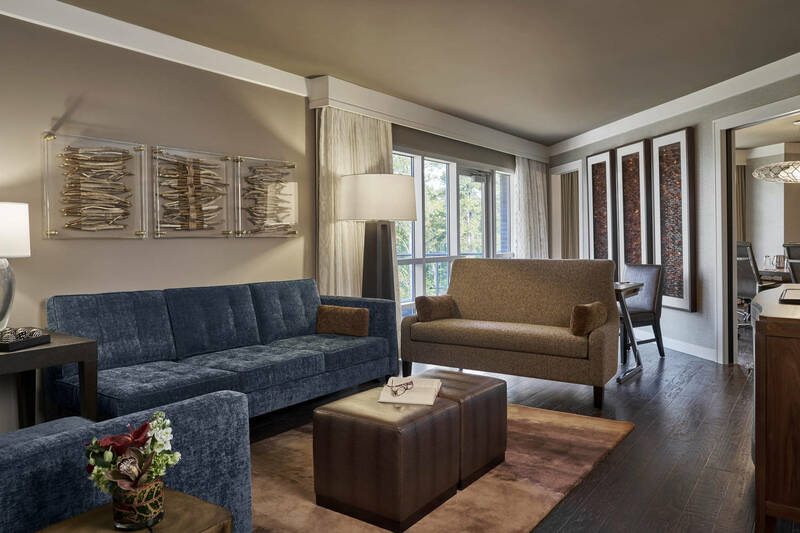 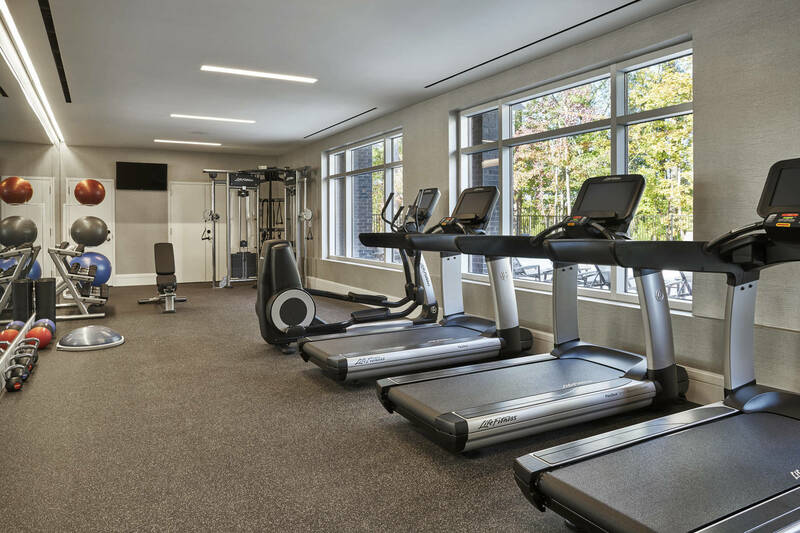 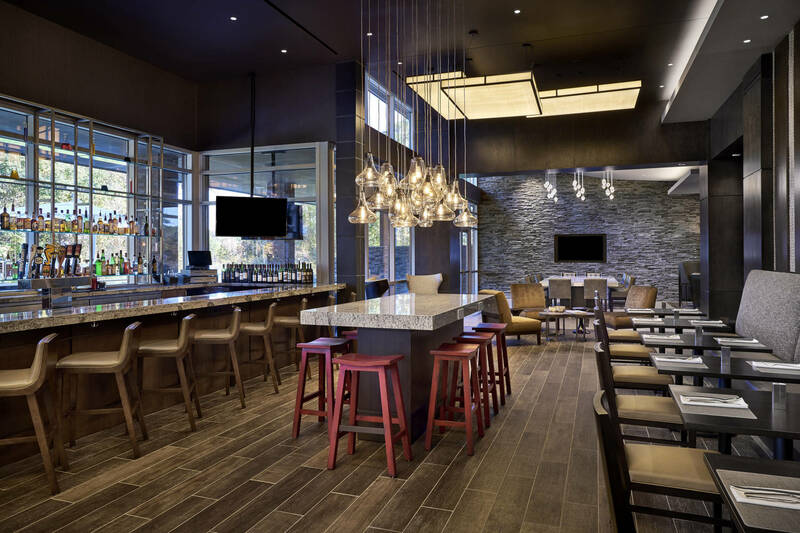 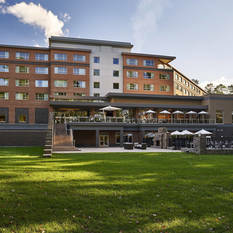 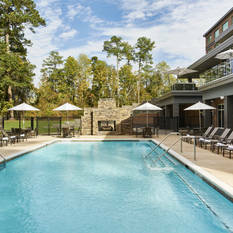 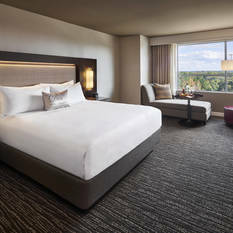 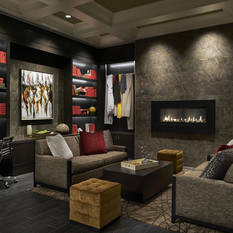 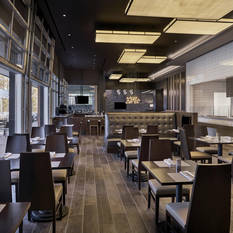 Advanced technology meets carefree comforts in this brand new hotel in Raleigh, NC. 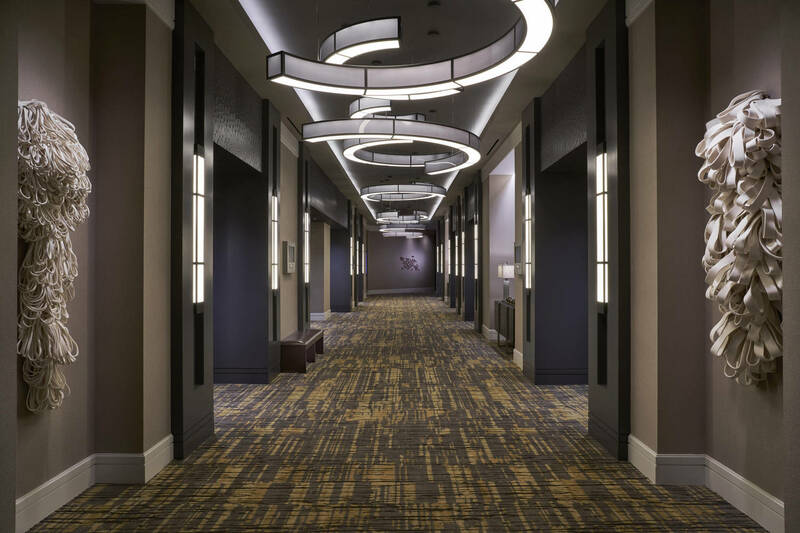 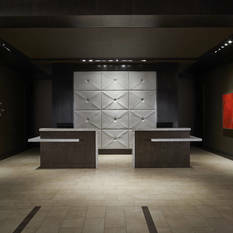 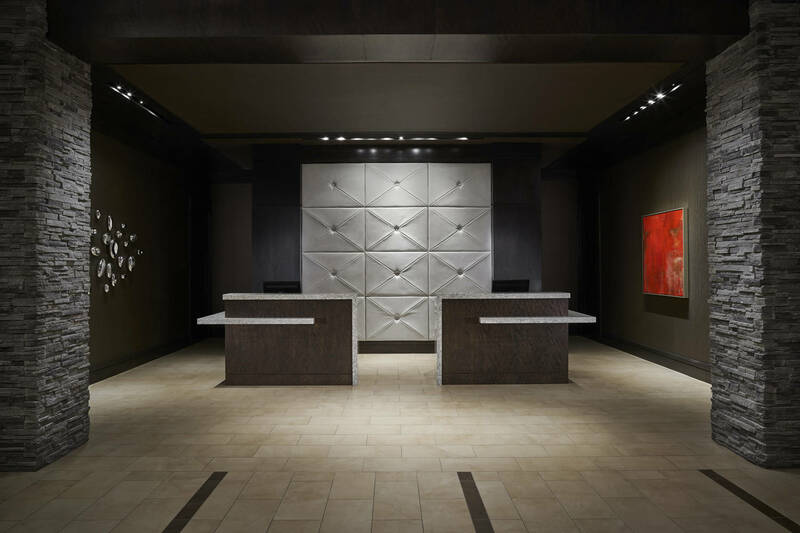 From the moment visitors walk through the lobby their breath will be taken away by the modern décor, incorporating stone and natural light to inspire collaboration. 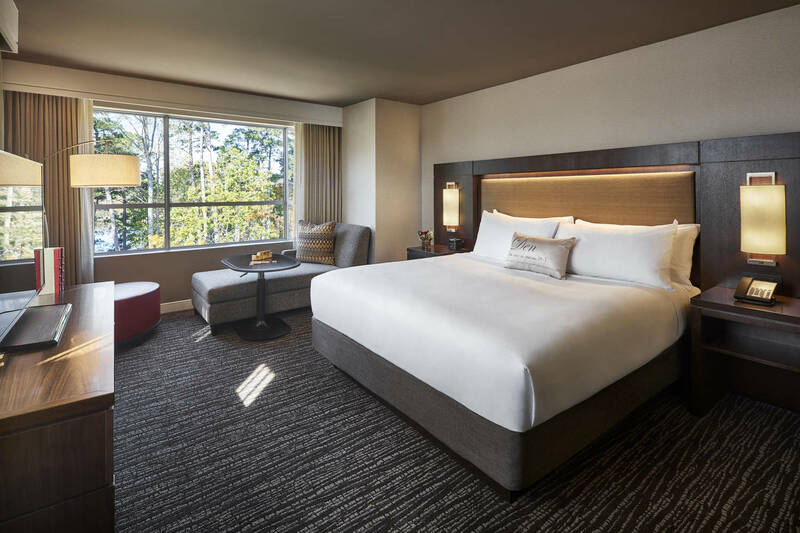 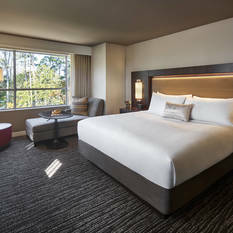 Guests can retire to their climate-controlled guest room, featuring Wi-Fi and in-room phone chargers, and stretch out on a plush mattress. 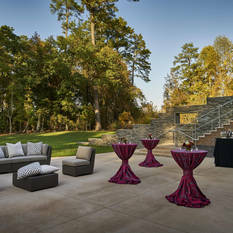 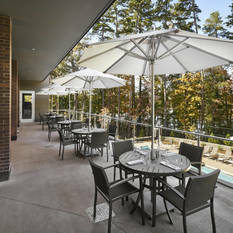 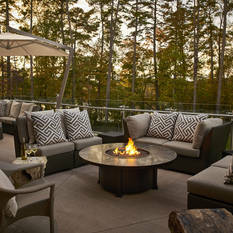 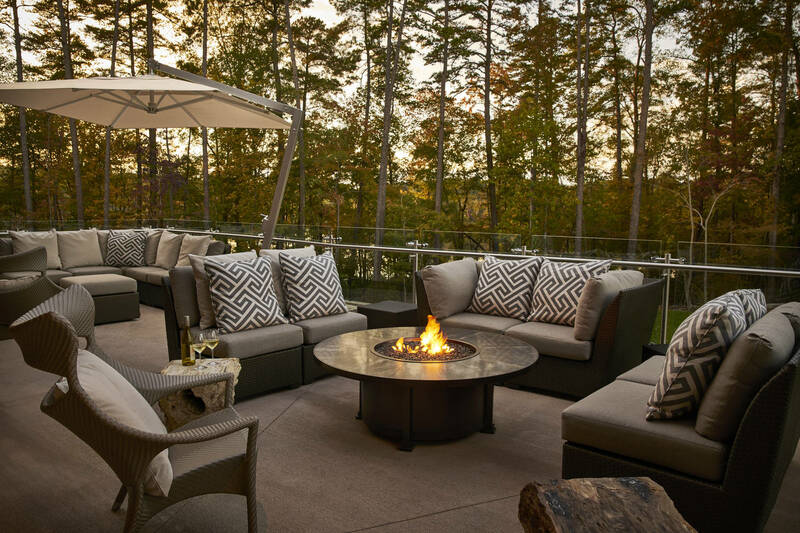 When fully rested, guests can head out to a gorgeous terrace overlooking Lake Raleigh. 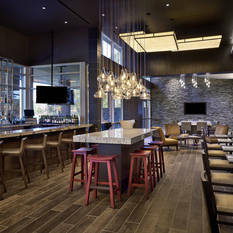 Whether our guests are lounging by the pool or sipping on a hand-crafted cocktail, they will discover a new level of recharge, actually energizing during their visit to the StateView Hotel. 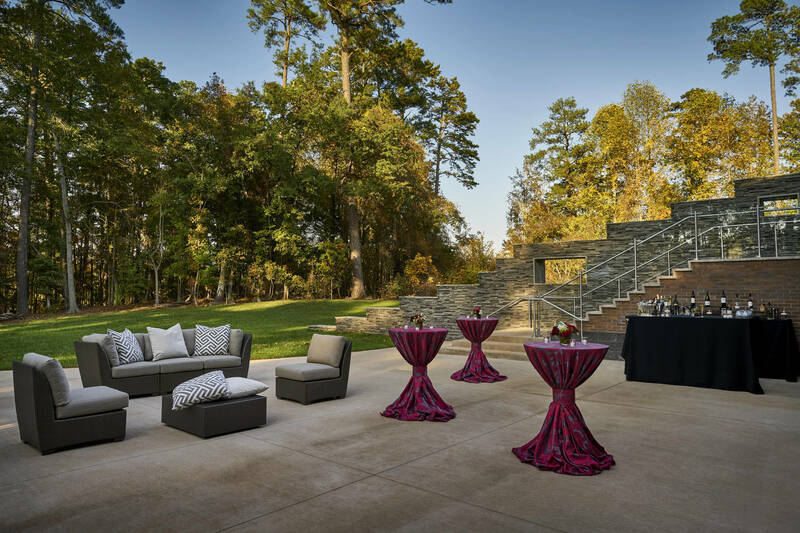 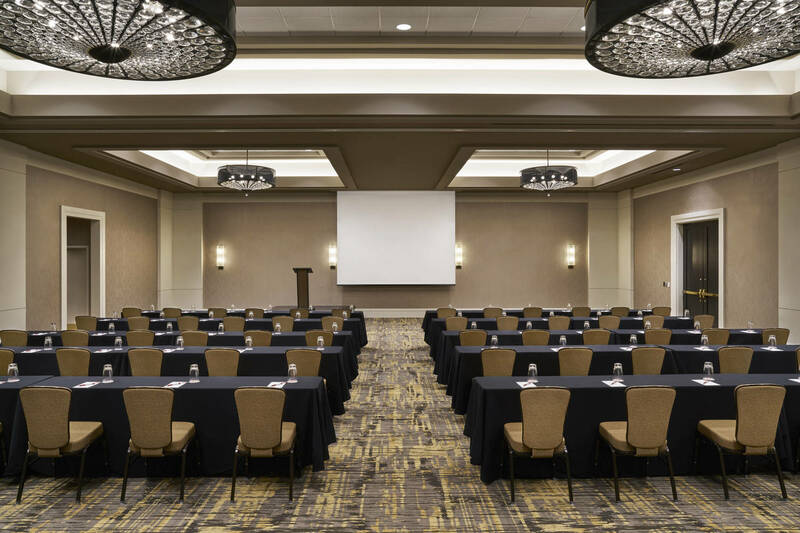 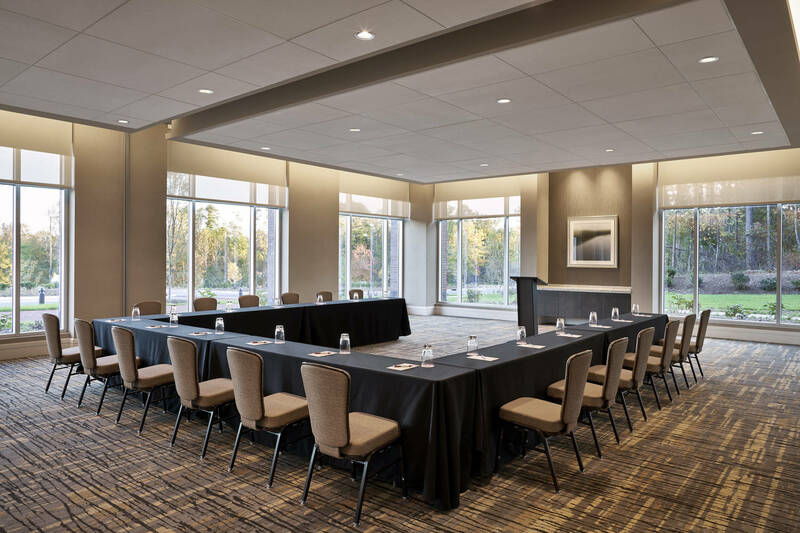 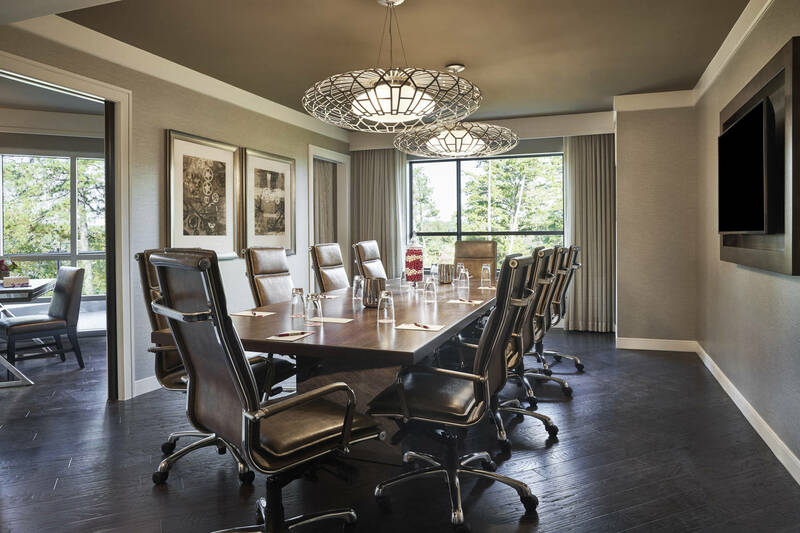 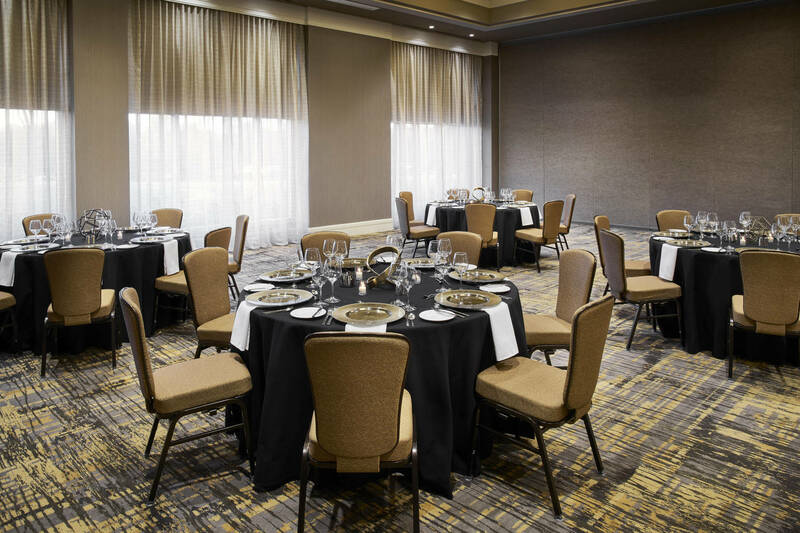 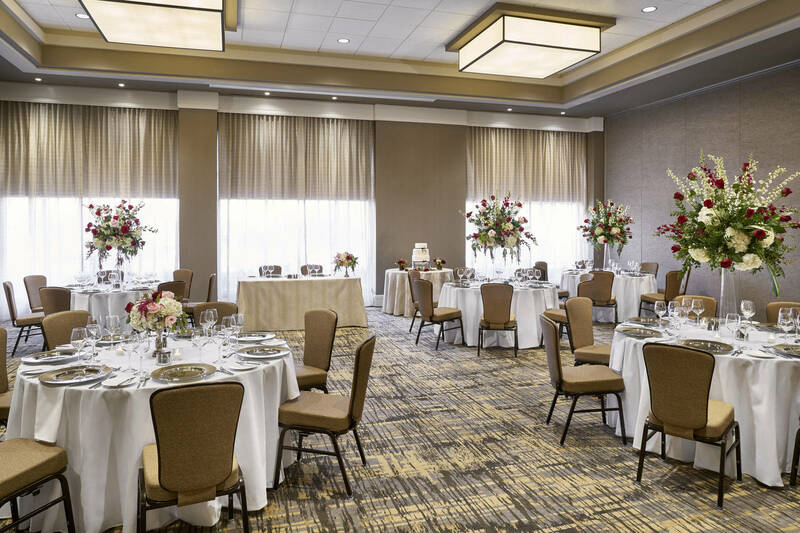 Professionals can take care of business with ease by using individualized services, spectacular outdoor event spaces, bringing meetings and conferences to the next level with over 10,000 sq. 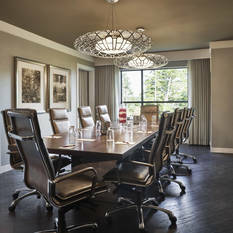 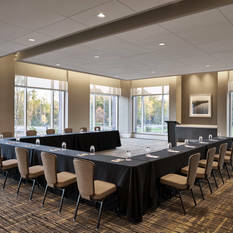 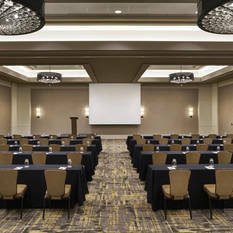 ft. of meeting space to impress both clients and colleagues.